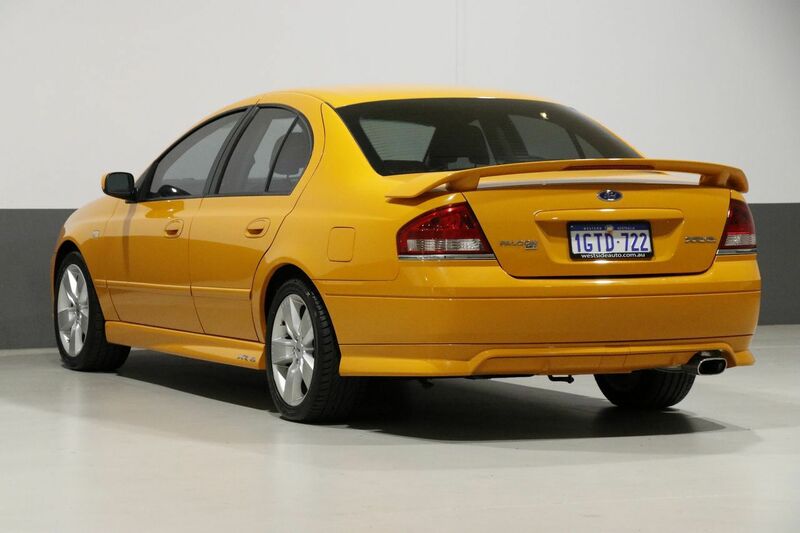 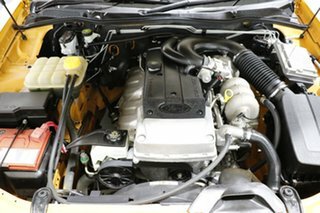 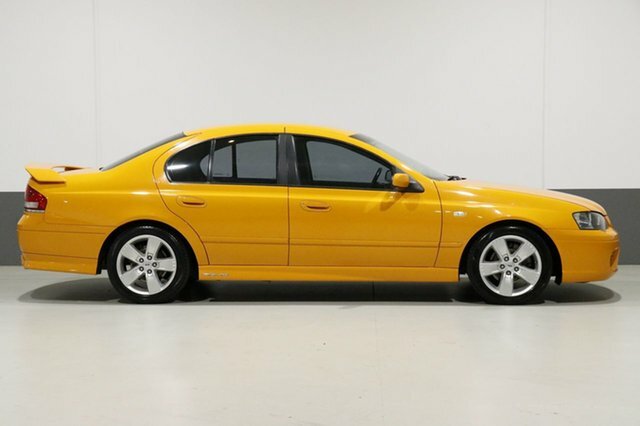 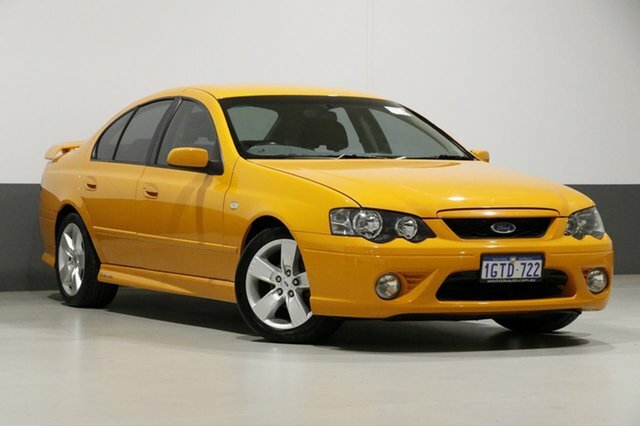 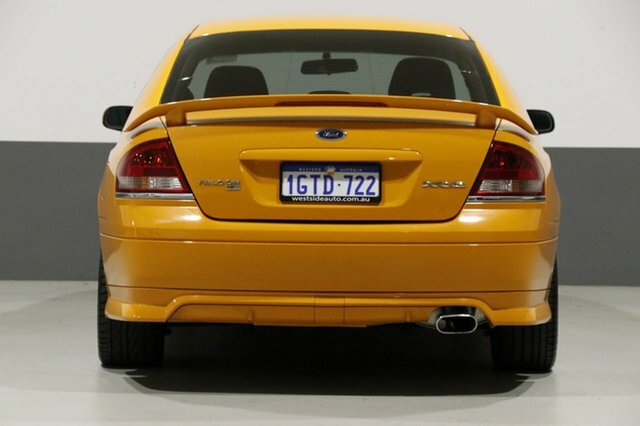 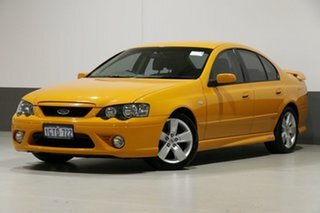 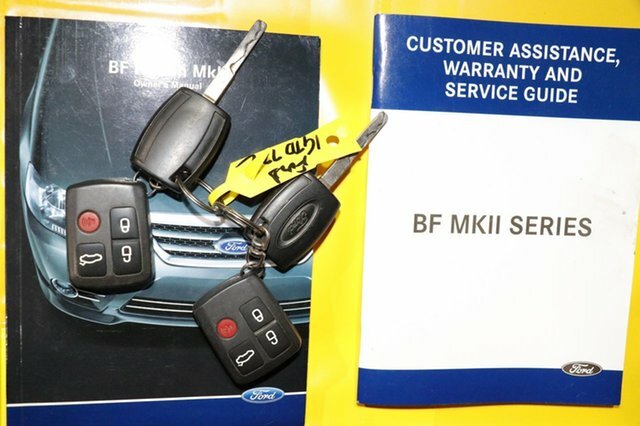 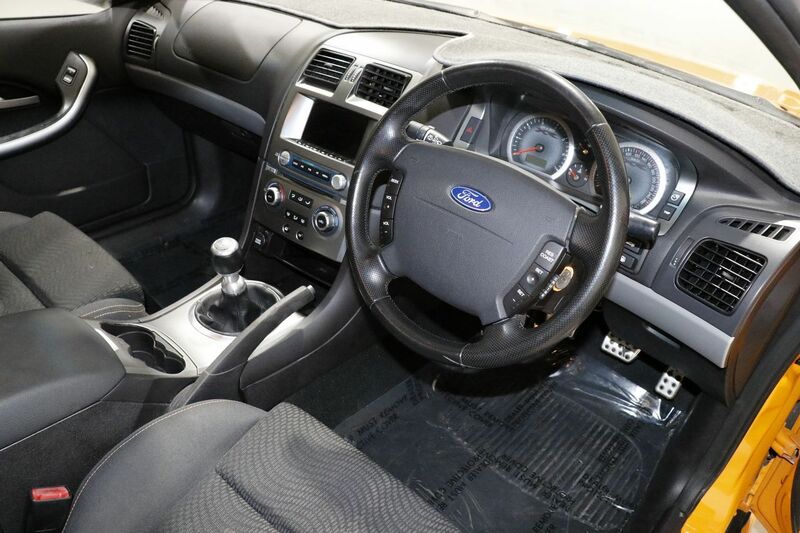 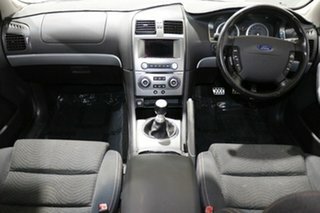 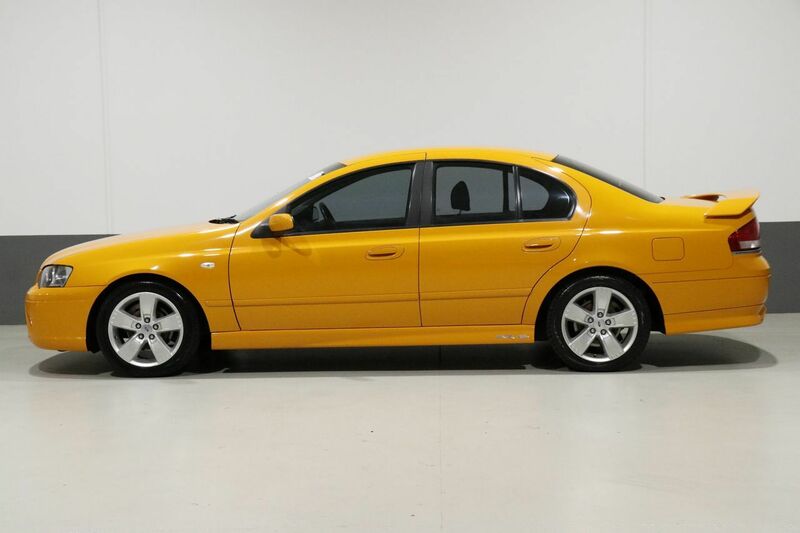 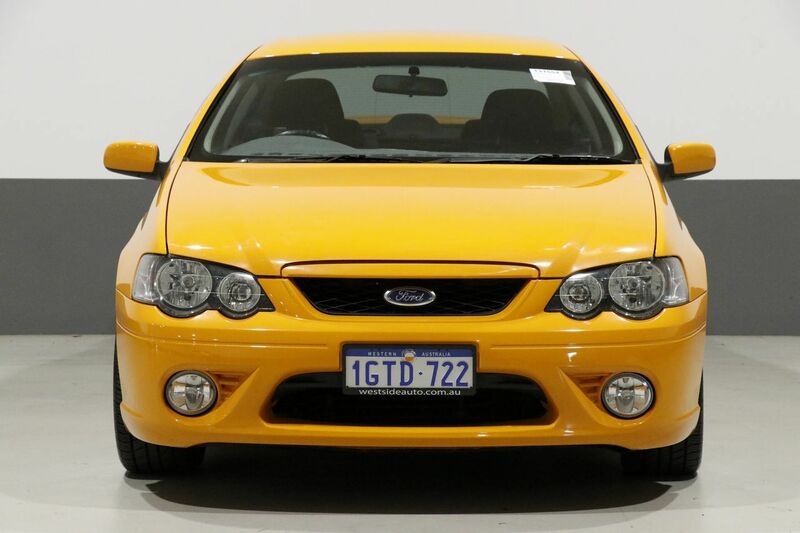 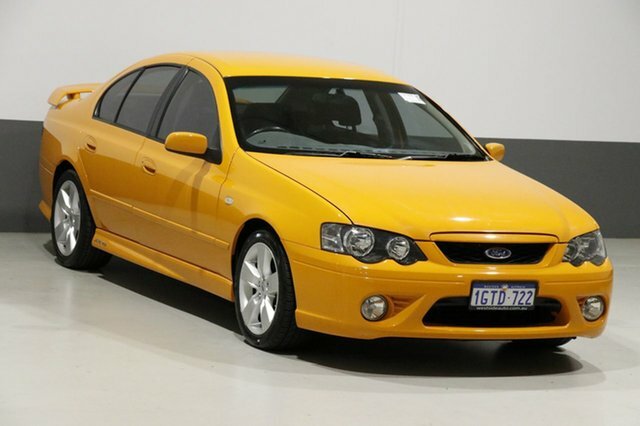 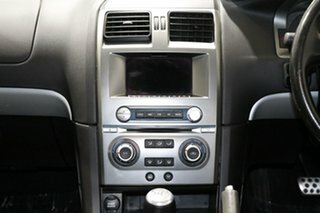 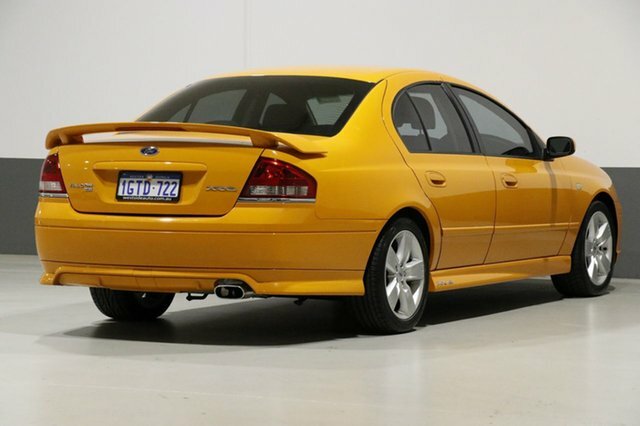 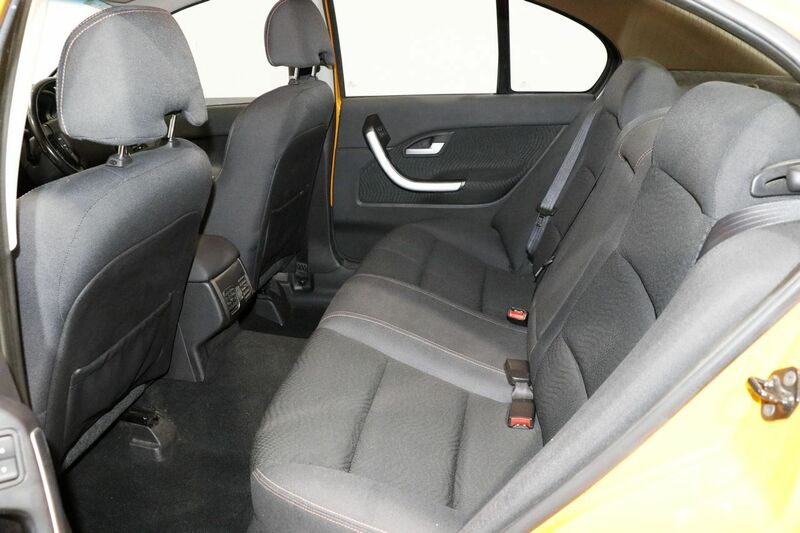 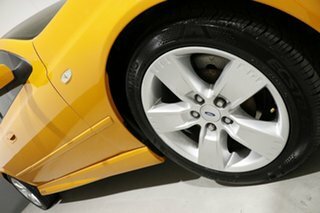 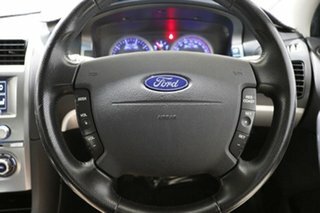 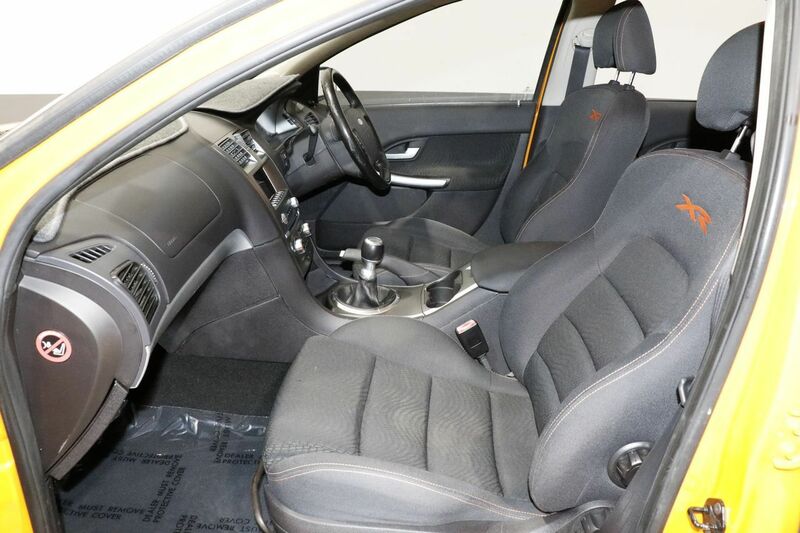 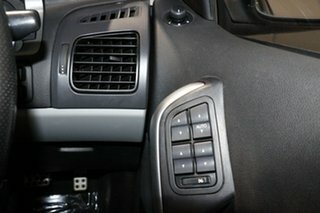 You get the power, performance and looks in this stunning 2007 Ford Falcon BF 6-speed manual 4.0L sedan. 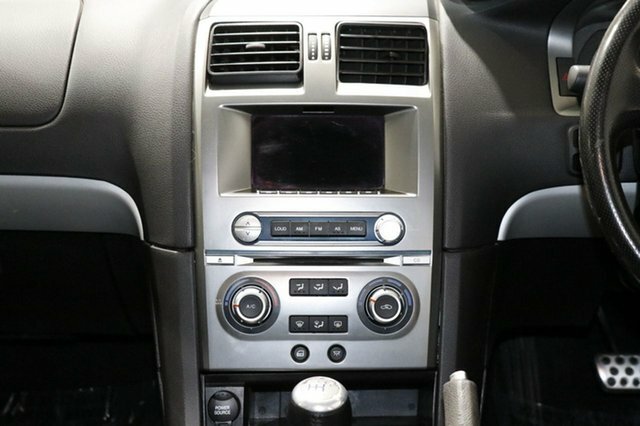 Features 17-inch alloy wheels, cruise control, sports suspension, sport seats and more. 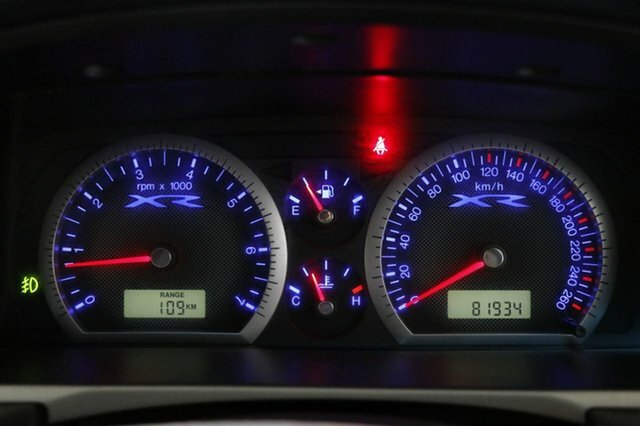 Power, performance and curb appeal all in one complete package and comes with logbooks and spare key. 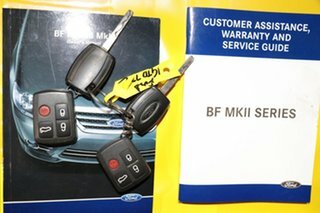 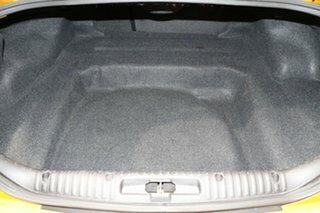 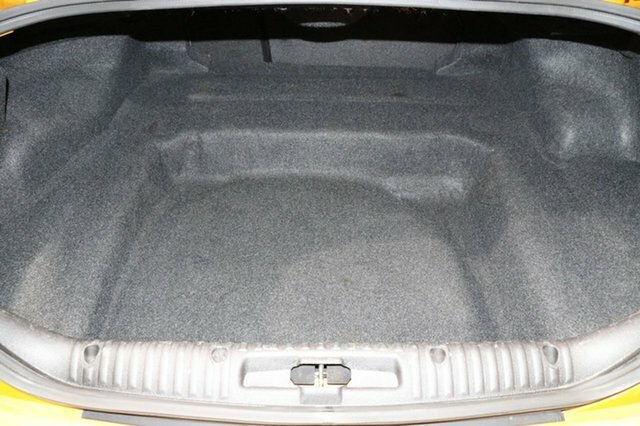 Enquire now for a professional and hassle free purchase experience.